The design community has long desired a finish emulating the imperfections of natural stone within an architectural precast concrete wall system. 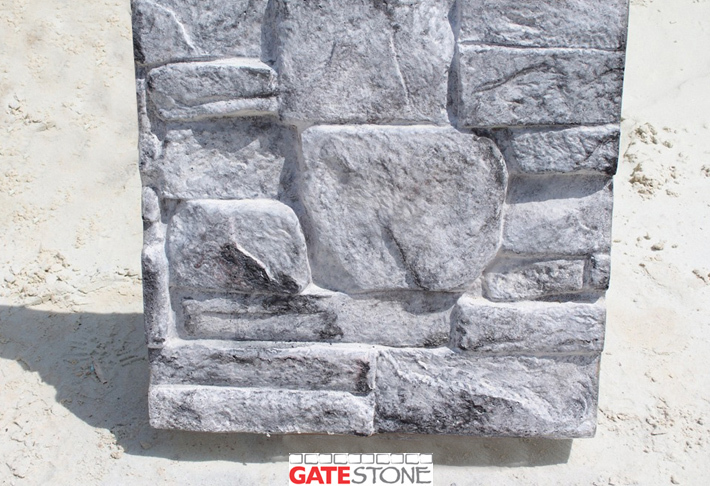 GATEstone's variegated architectural expressions permits any color, form and texture imaginable. 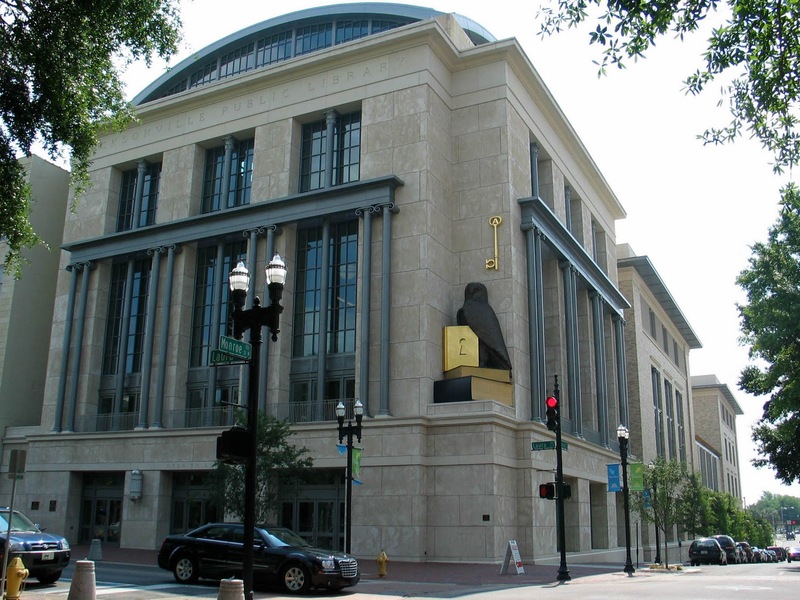 Gate's first project using this unique finish was on Robert A.M. Stern Architects' Main Library in Jacksonville, FL, a major civic building that required a high quality finish. The GATEstone finish approximates the surface of coquina stone; each rusticated panel has its own personality. This monumental building has inspired many owners and architects to choose this finish for their structures. It is not uncommon to see pedestrians reach out and touch the exterior to feel the finish. 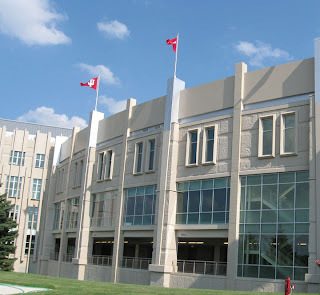 On a stadium addition at Indiana University, the architect contextually connected to the limestone quarries of the surrounding area by using precast concrete formliners to impart a split-faced limestone-like texture into the concrete to emulate giant blocks of quarry limestone. These formliners were created by taking impressions from actual blocks of limestone. 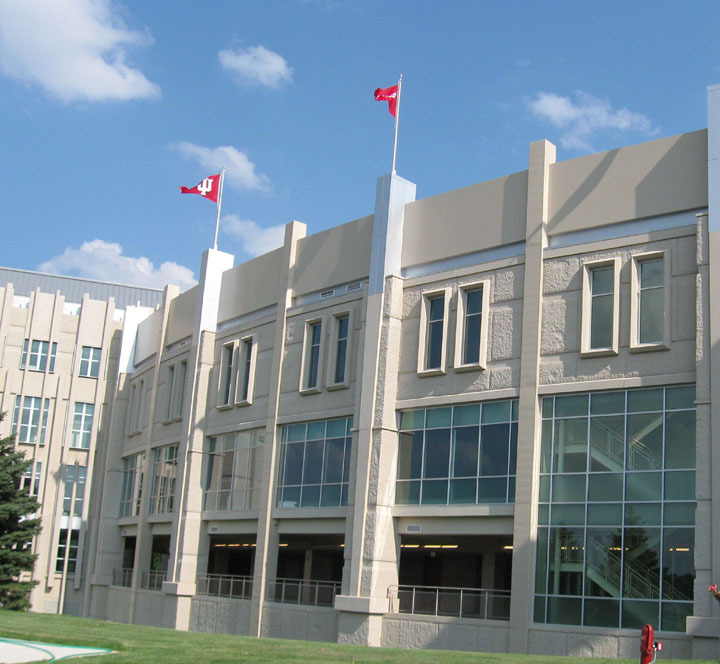 After the completion of Indiana University's North Endzone Facility, the University set the GATEstone quality of the exterior of the stadium addition as the design reference for future projects. For more information or samples of the GATEstone finish, visit www.gateprecast.com and search for GATEstone or email info@gateprecast.com. GATEStone: A cost effective, schedule effective and eco-friendly solution. Fine looking construction in these photos. The materials, according to the article, sounds top notch too. 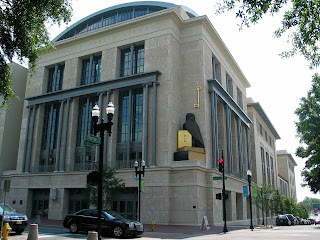 © Copyright 2010 - Gate Precast - All Rights Reserved. Awesome Inc. theme. Powered by Blogger.